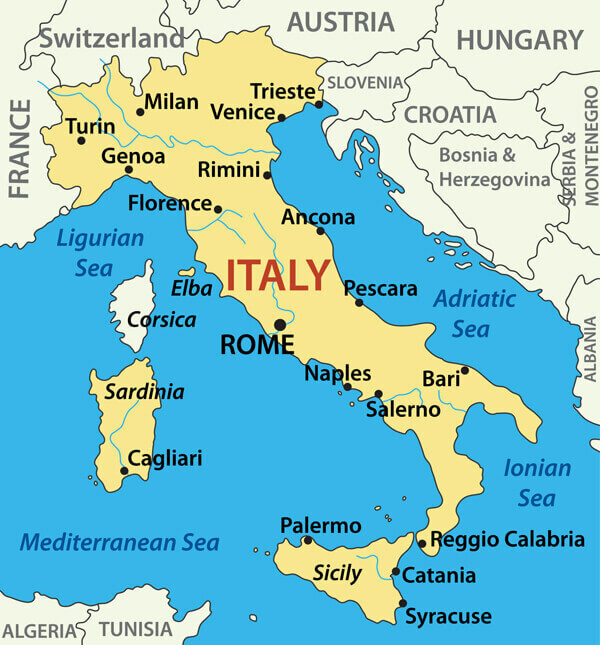 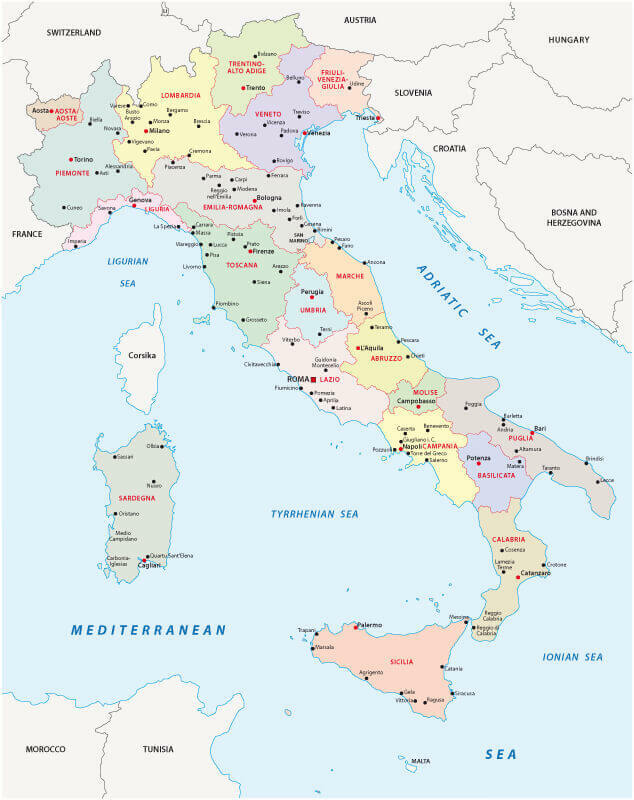 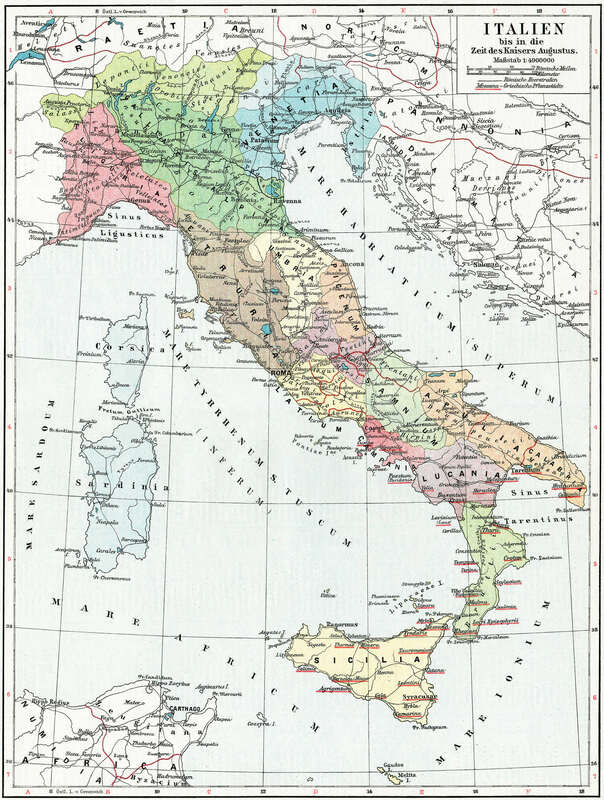 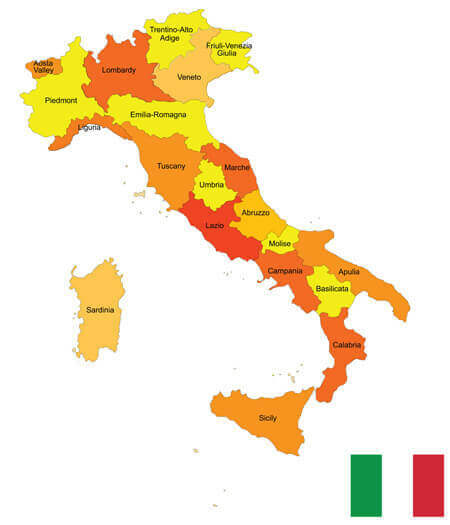 Navigate italy map, satellite images of the italy, states, largest cities, political map, capitals and physical maps. 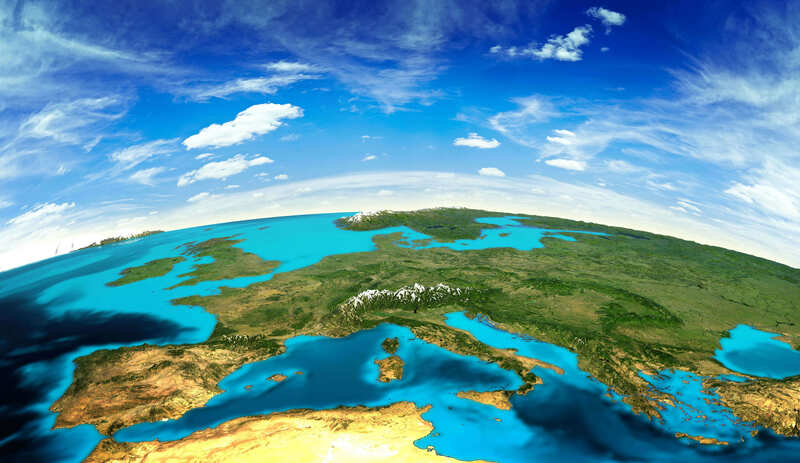 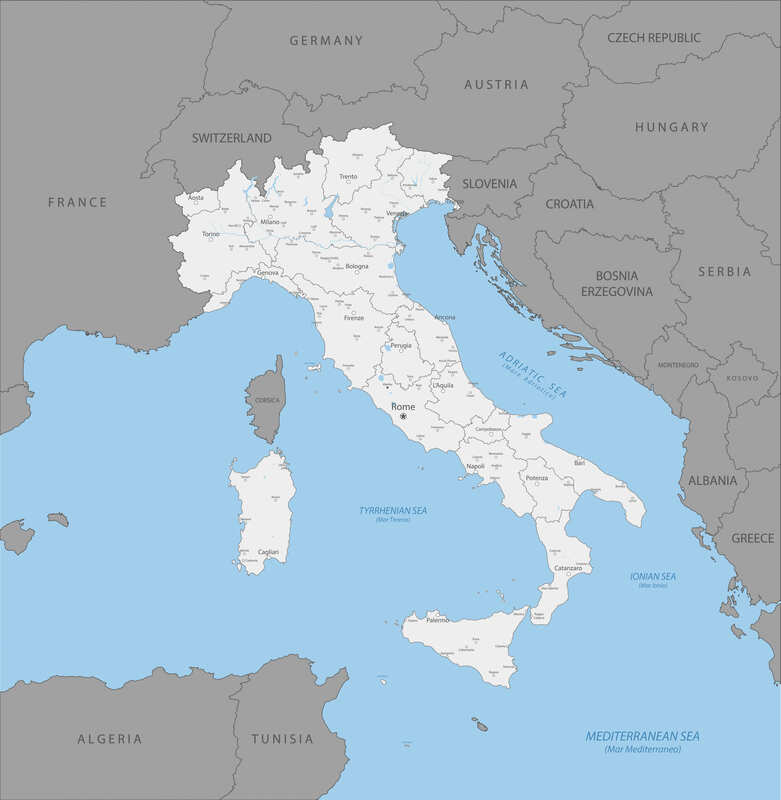 Europe landscape from space, Italy Satellite Image and Mediterranean region. 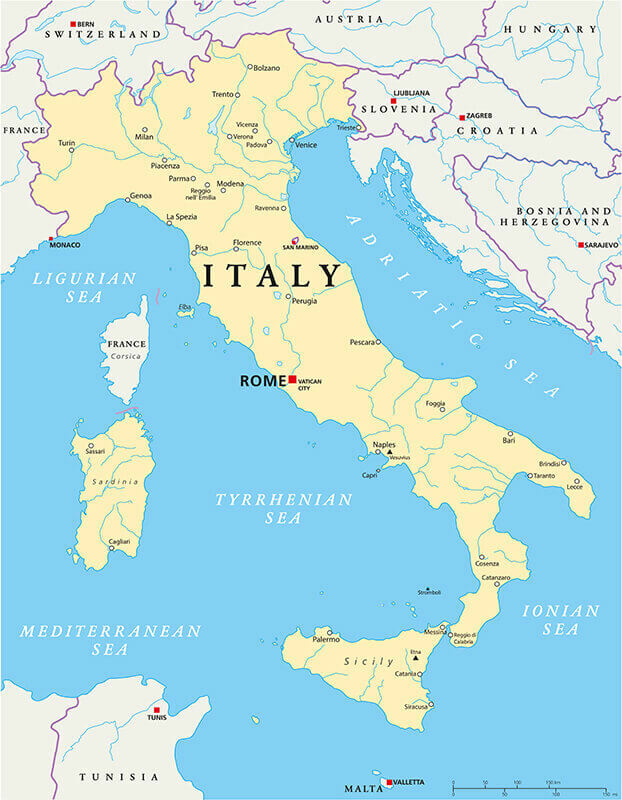 Map of Italy and main cities. 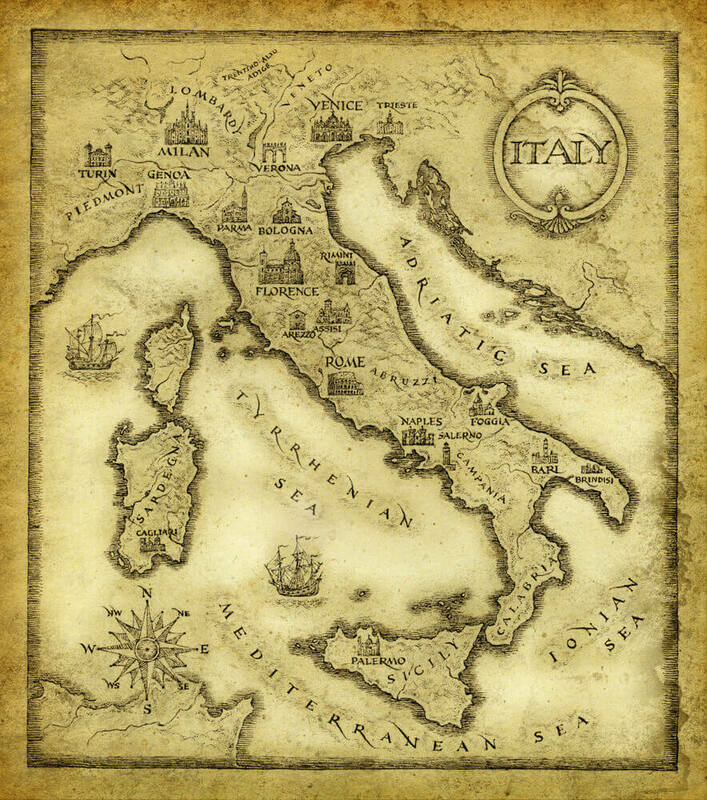 Map of Italy, drawn with ink on paper. 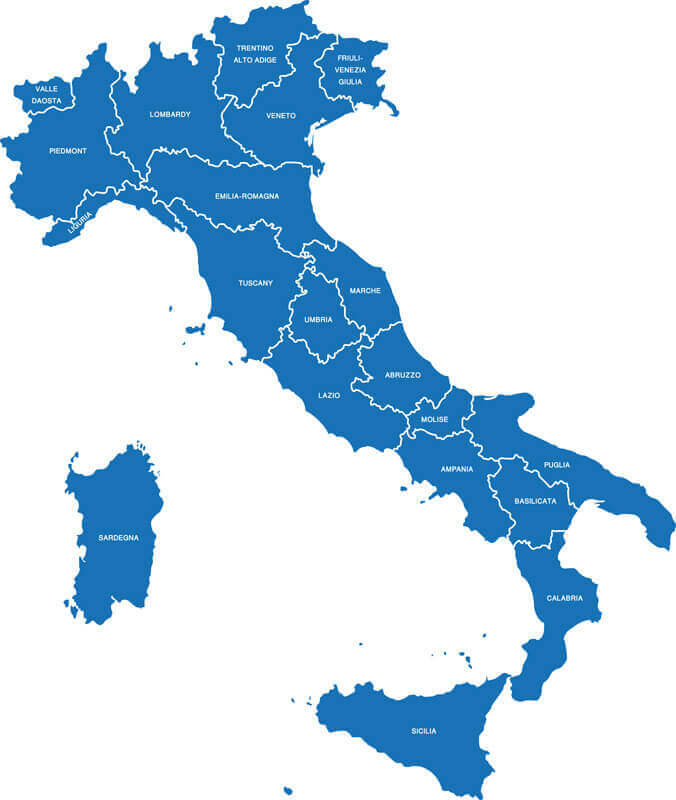 Italy Map with Major Cities. 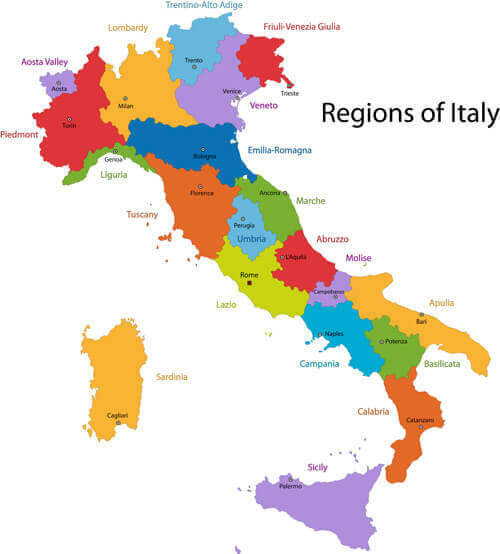 Italy Map - Hand drawn map of Italy with the capital Rome, the Vatican and San Marino, national borders, most important cities, rivers and lakes. 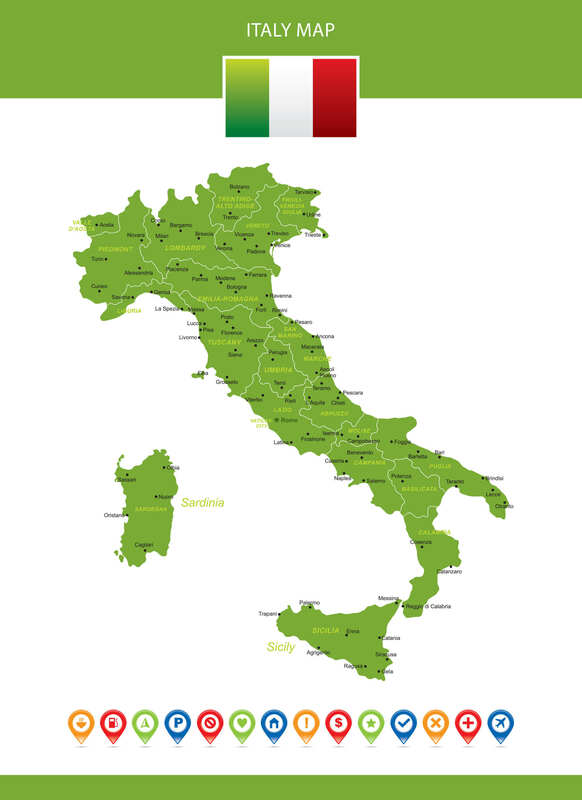 Map of Italy Vector Illustration. 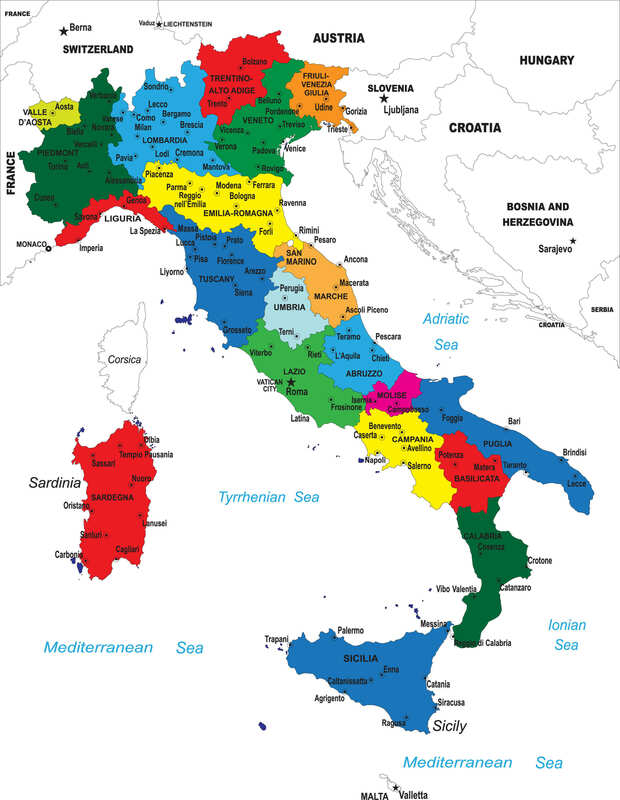 Colorful Italy map with regions and main cities.